Need help about Audio Track Names..
Hi guys. I am new here. is there any way to turn that option off? I only want to see the track names. Hope you guys can help me about it. 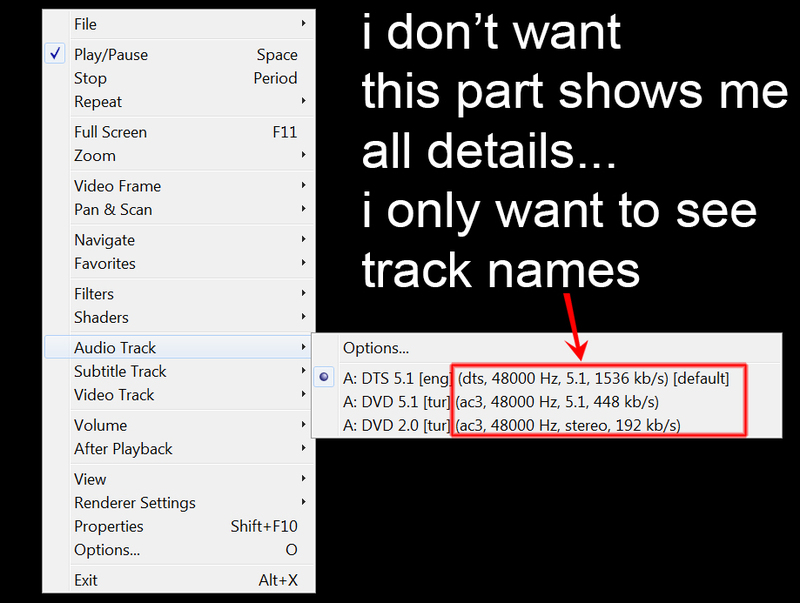 Thank you..
Re: Need help about Audio Track Names.. There is no option for that.